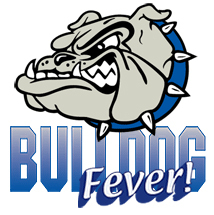 The South Suburban College Lady Bulldogs host their Region IV-A Tournament opener February 28th at 5p.m. against College of Lake County. The Bulldogs’ Men will also open the Region IV-A playoffs at home Thursday night at 7:00 p.m. vs. the Wright/Black Hawk East winner. For more information, contact Coach Pigatti at (708) 596-2000, ext. 2524. SSC is located at 15800 South State Street, South Holland, IL.